Save the date! Our 2018 End of Season Party will take place Sunday October 21. Our Events Director and Coach Extraordinaire Katie will be hosting at her home in Midhurst – we will be roasting corn, burgers, and hot dogs. Please feel free to bring your own snacks and drinks – let us know what you can bring! 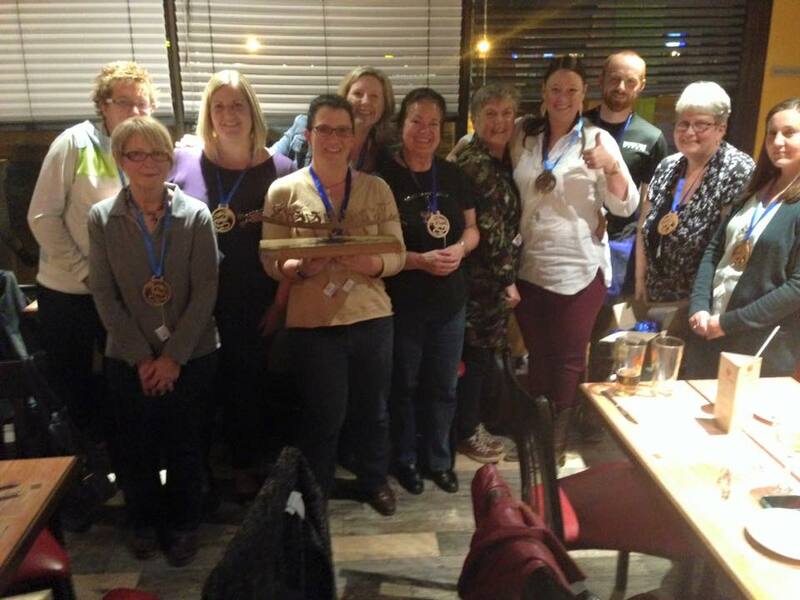 We will be awarding the coveted Dragon Boat Barrie Team of the Year award… plus we will selling club swag on site, so be sure to bring some extra cash!